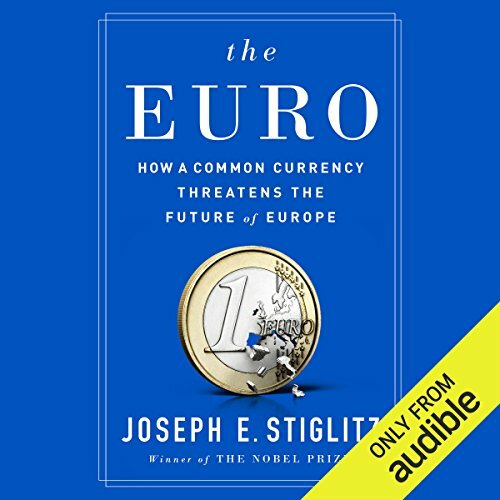 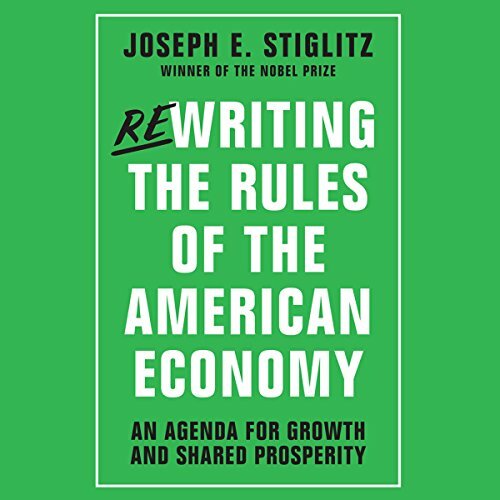 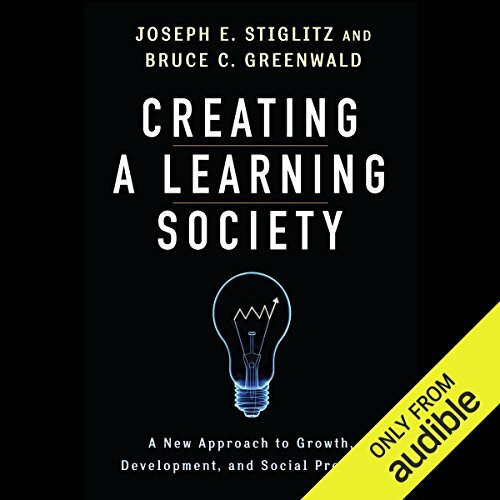 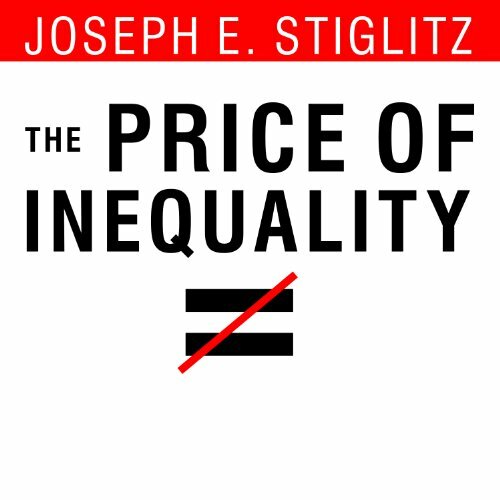 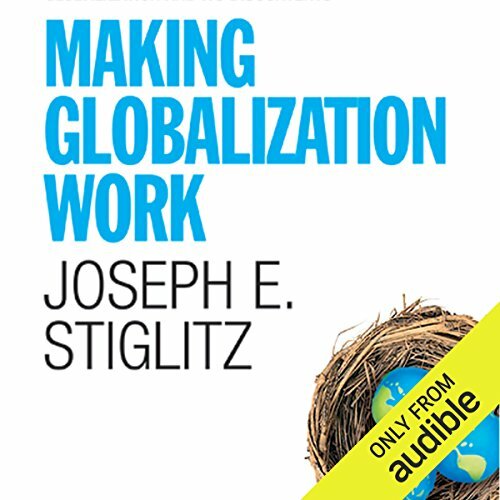 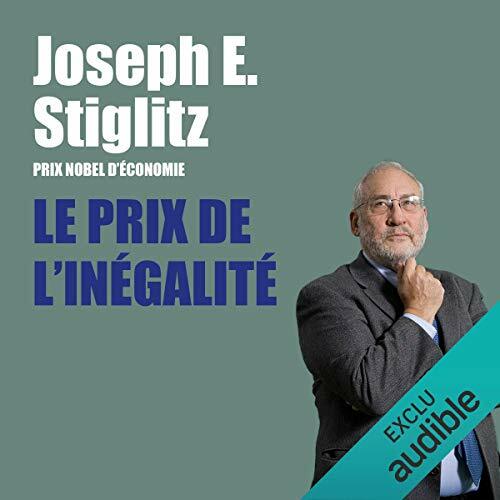 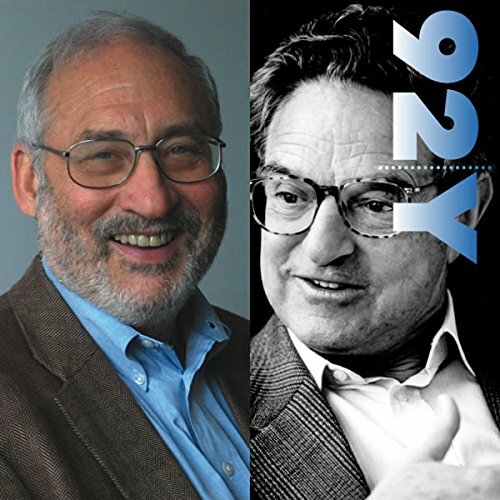 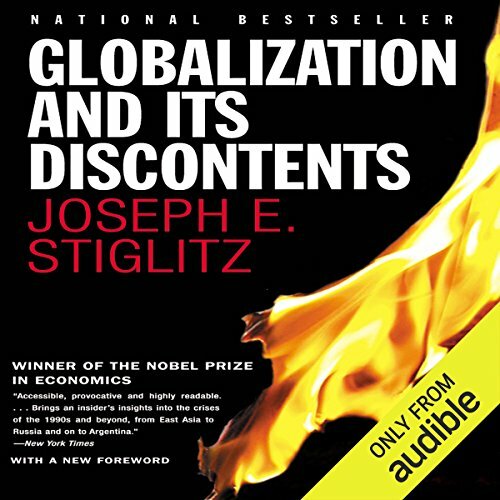 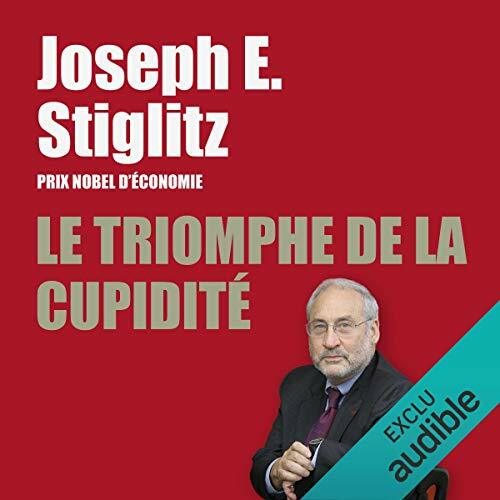 Voir les résultats écrits par "Joseph Stiglitz"
George Soros made billions of dollars anticipating seismic changes in the financial markets and used that money to try to change the world. 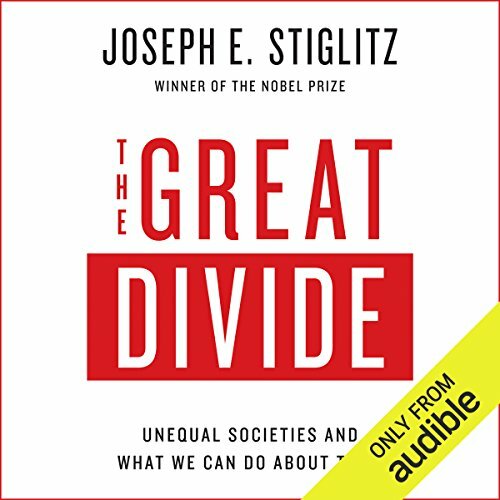 He discusses what he believes were the fatal flaws of the Bush administration - his antagonism toward which is well documented - and the wider American view of the world. 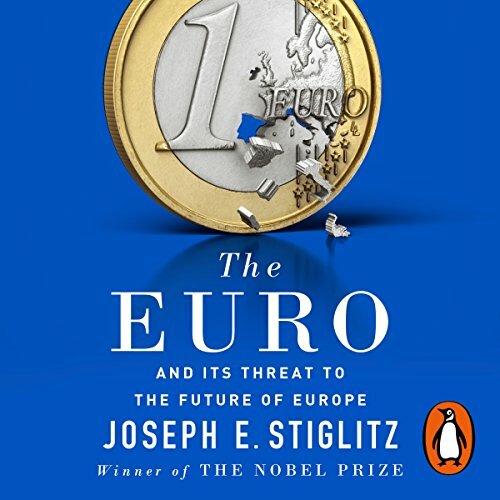 Soros heads Soros Fund Management and is the founder of a global network of foundations.